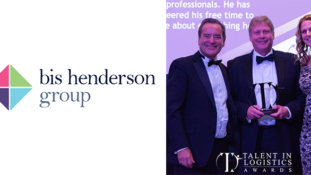 Andy Kaye Wins Talent In Logistics’ Lifetime Contribution Award. 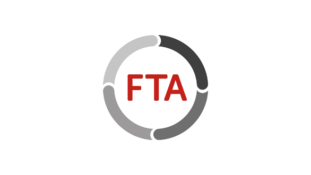 Logistics Industry Has The Roadmap To Brexit You Need, FTA Tells Negotiators. 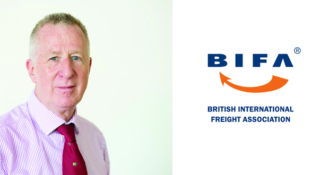 Freight Industry Urges Politicians To Vote Yes On Heathrow Expansion. 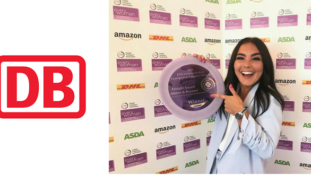 2018 DB Cargo UK’s Head Of Planning Flies The Flag For Women In Rail Freight After Scooping A National Award. 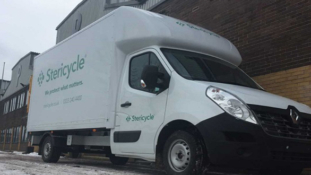 Stericycle selects SURECAM connected vehicle camera to boost safety and cut fleet costs.